All students, staff and faculty members are invited to participate in a 30 Day Mindfulness Challenge beginning any Monday. 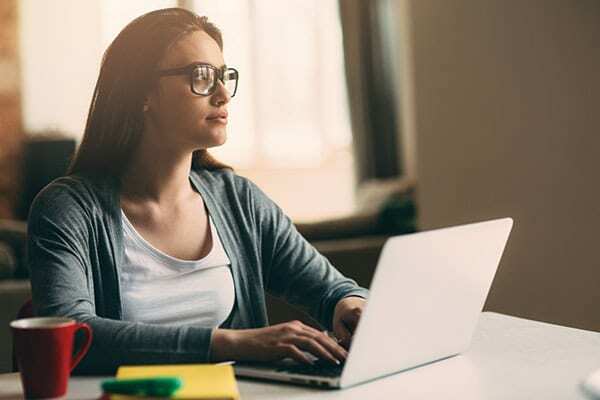 This online training is just five minutes a day, anytime, anywhere and on any device, yet there is evidence that it lowers stress, increases resilience, improves teamwork, and strengthens leadership skills. The Challenge teaches ‘mindfulness-in-action’ so people don’t need to stop what they are doing to become calmer, present and more focused, all of which lead to a happier, healthier work environment. This short video outlines the Challenge and the benefits it’s provided other leading organizations including WestJet, Coca-Cola, UBC and more. Please click on the link http://bit.ly/RRC30Day to register for the Challenge using your preferred email address. During the registration process, you’ll also be asked to input your mobile number and your ‘buddy’s’ email address (everyone in the Challenge gets to take it with a buddy of their choice, including friends or loved ones from outside the organization). If you have any questions about the 30 Day Mindfulness Challenge or need any help registering, please email register@mindwellu.com and the Challenge tech team will get back to you. Your RRC contacts for this are Jacqueline Wood and Breanna Sawatzky. 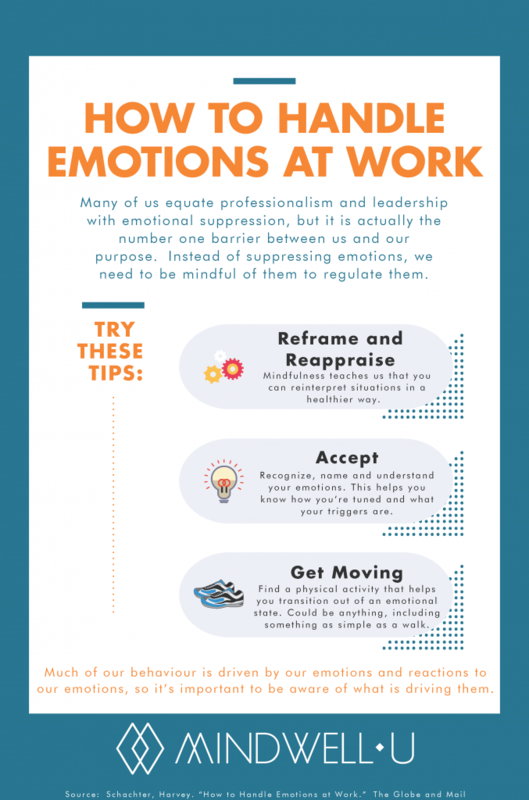 The infographic below demonstrates how mindfulness can help us handle emotions at work (or at school) in a way that supports our success and wellbeing.